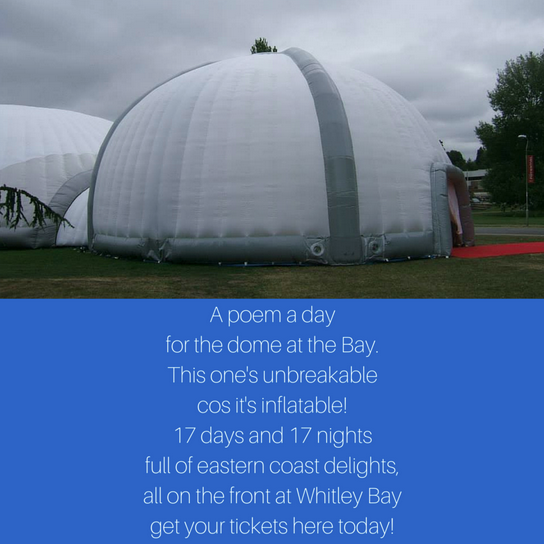 If you haven't heard of the 17 day long 'Under the Dome' festival which kicks off in Whitley Bay on 18th July, where have you been? 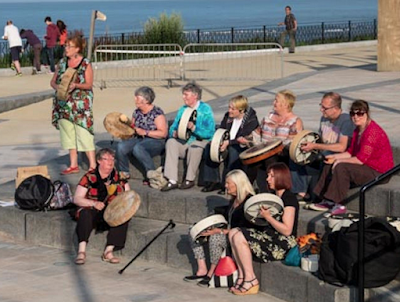 An eclectic combination celebrating folk, arts and culture in Whitley Bay, the festival centres around an unmissable giant inflatable dome and 12 surrounding venues ranging from The Jam Jar cinema to St Mary's lighthouse. 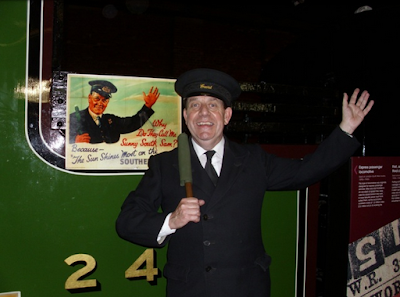 18th July 1pm-5pm - The Station Master's Garden. 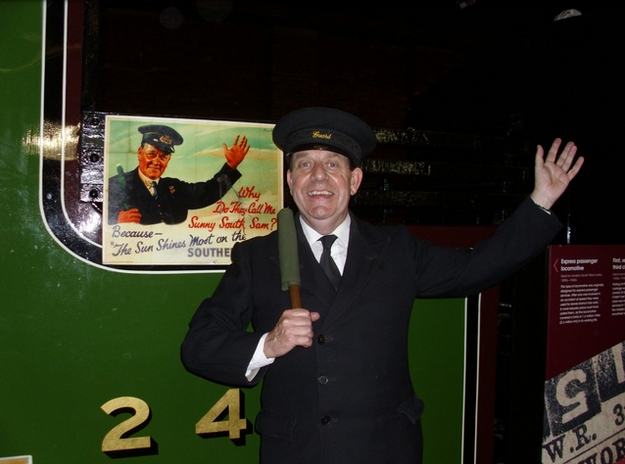 Head down to The Station Master's Garden to see the unveiling of the story telling chair, listen to tales and perhaps spin a tale or two of your own. More details here. A fantastic chance to see this high profile group who have wowed crowds at Glastonbury and the Edinburgh Fringe. 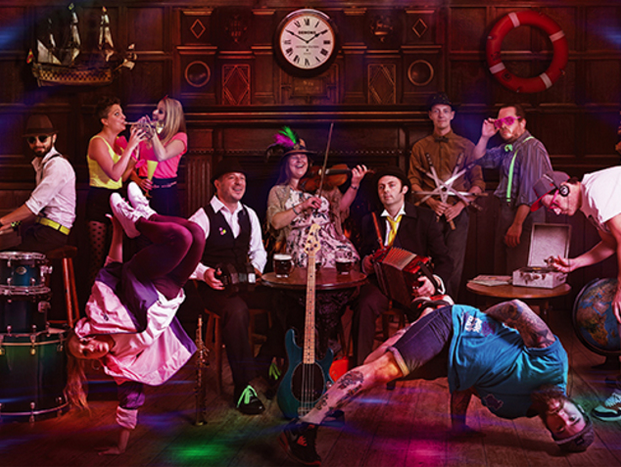 A mix of folk, hip hop and break dance this show will definitely be the spectacular of the year. Tickets and more details here. 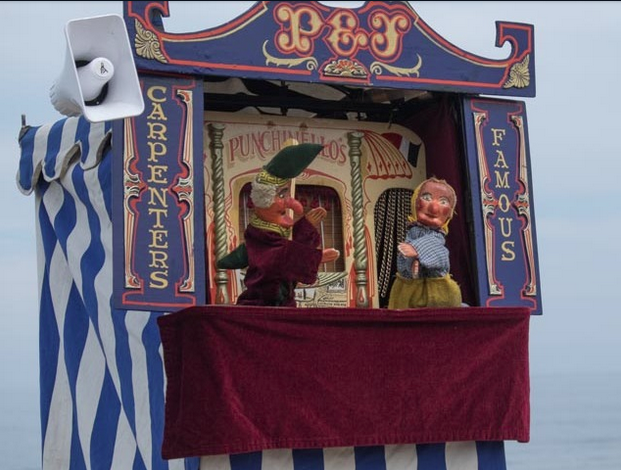 Who could resist some FREE seaside fun with some classic Punch and Judy. This is one event my children will definitely not want to miss. 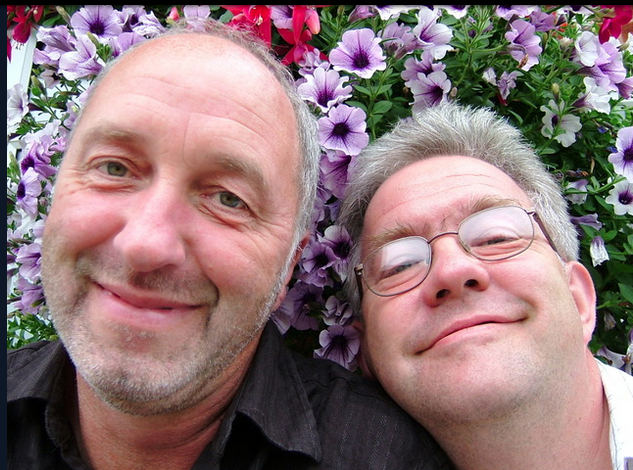 Local, funny stories with a bit of improv and poetry thrown in from Ian McMillan and Tony Husband. A unique evening which promises to be like anything you have ever experienced before. Click here for details and tickets. Join in with the group or simply sit back and watch their magic in action. Join Keith Newman as he broadcasts his Punk Rock show live from Under the Dome. With special guest Pauline Murray (Penetration) and live acoustic sets by Logaz and Antmusic (Adam and the Ants tribute) plus karaoke and lots of fun. Tickets and more details here. 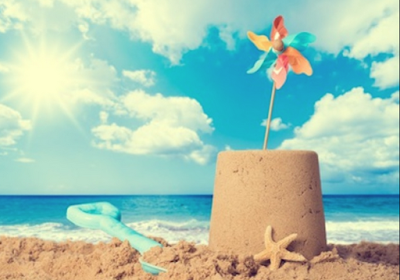 You can pay on the door for this 'drop in' event for little ones which will allow them to creatively explore Whitley Bay through movement and dance. More information here. 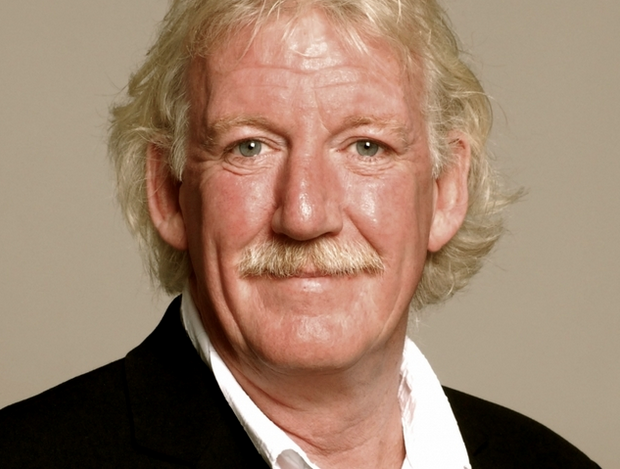 As the festival draws to a close, Geordie favourite Brendan Healy will introduce some of the festival's best performers. The perfect celebration of local arts, culture and music. Click here for details and tickets. 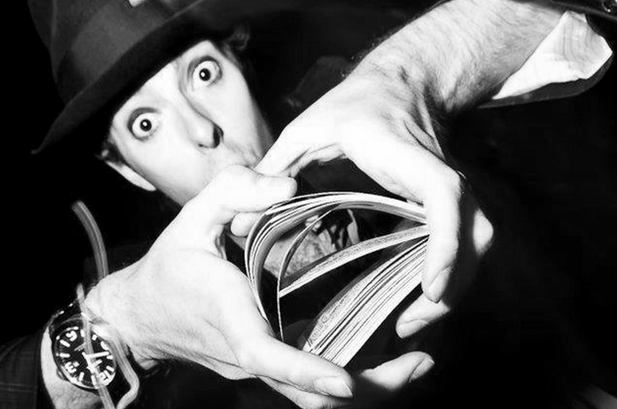 I was lucky enough to watch Chris Cross in action at a party last week and have to say his close up magic is AMAZING! I am definitely booking tickets to this must-see event. Details and tickets here. Many thanks to 'Under the Dome' for providing the photographs for this post. I have honestly only just scratched the surface. There is so much going on for families, groups, friends, couples.......and a lot of it is free/low cost. Support your local festival and Whitley Bay this Summer and check out the full listing of events here and follow Under the Dome on Facebook to keep up to date with news. Under the Dome have very kindly provided us with a unique 'Golden Ticket' to giveaway. This much coveted prize will allow you and up to three guests entry to EVERY SINGLE event during the festival! Wow! What a prize! There must be one main ticket holder who must be in attendance but the three guests you can bring to events can change. Such a good prize worth well over £500!!! This competition is only open for a few days so why not share it with your friends and encourage them to enter too. Enter via rafflecopter below. Good luck. Ah I think it all sounds fab but I think my son and I would enjoy the Punch and Judy show. Sounds fab, would love to win!